A new update has been rolled out this week by YouTube for its Xbox Live app, which brings with it a number of new tweaks and enhancements, together with a welcome speed boost. A feature that has also arrived and was not officially announced in the press release YouTube Xbox Live press release, is the arrival of advertising within videos. 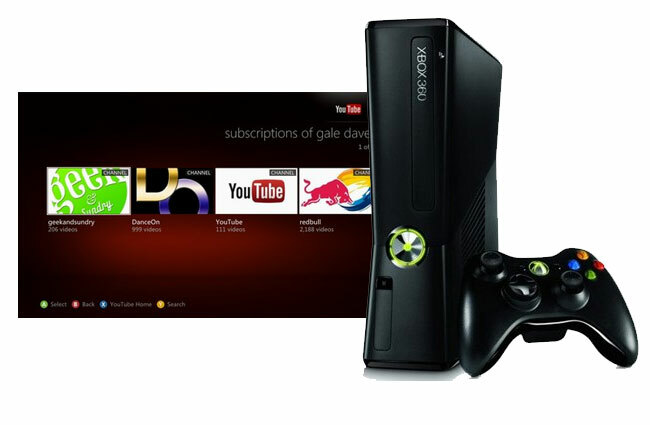 Allowing YouTube to now show adverts within videos on the Xbox console. The new YouTube advertising on Xbox 360 consoles follows on for the previous updates released by YouTube that were rolled out to the PlayStation 3 and Android devices earlier this year. To be able to access the Xbox 360 YouTube application you need to be a Xbox Live Gold member, and the new app is available to download from the Xbox Marketplace, and will automatically update if you already have the app installed.